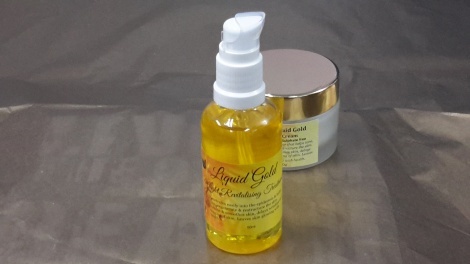 A light facial oil scented with Rose Geranium that contains oils such as Argan, Evening primrose, Rosehip & Jojoba with natural plant collagens that help tone, regenerate & restructure the skin. Delays wrinkles & diminishes fine lines. Rehydrates skin and aids in repair of scars. Restores skin to glowing health. Use nightly. Does not leave skin feeling oily.